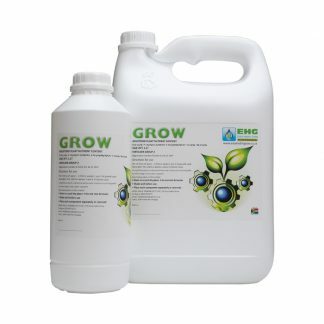 EHG Coco Micro provides all the required micro-elements, in a chelated form. 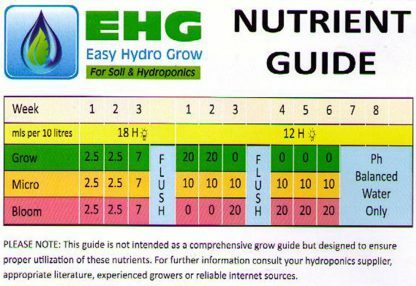 Part of the Easy Hydro Grow range. Designed to work in Coco Peat. 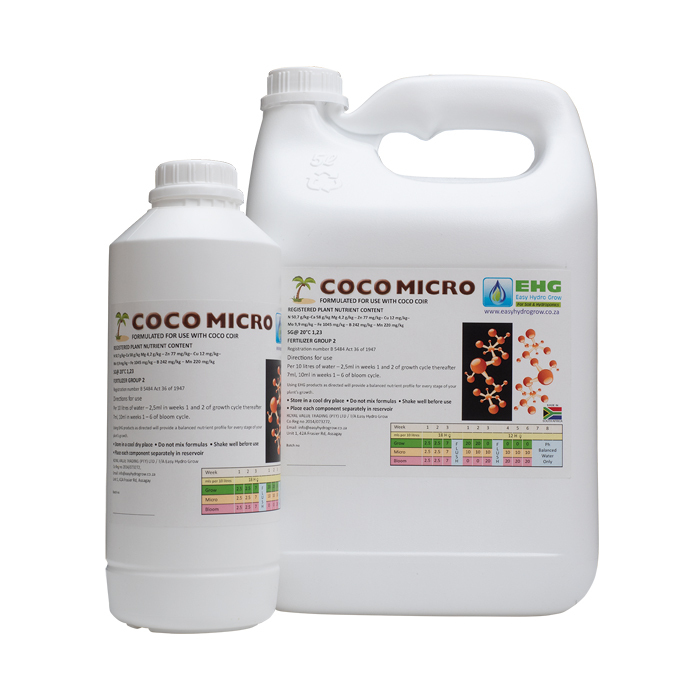 The Coco Micro has increased calcium and magnesium and lower potassium to compensate for the fact that coco is organic and not inert. Coco absorbs calcium and magnesium and releases potassium which can lead to problems. 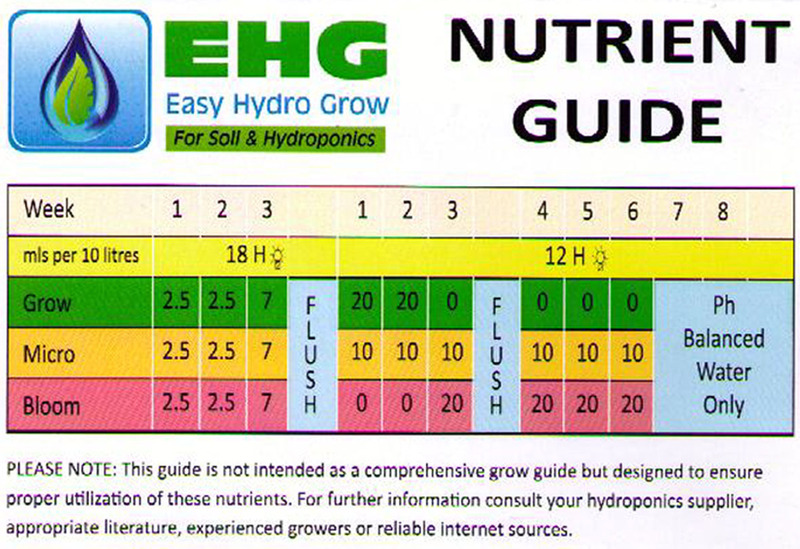 If using borehole water, one should stick to ordinary micro because borehole water is high in calcium and magnesium. 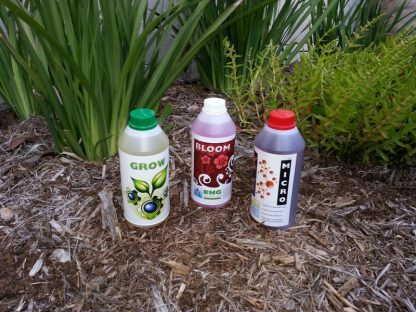 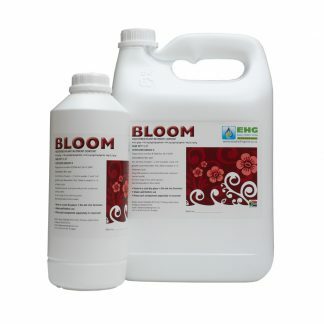 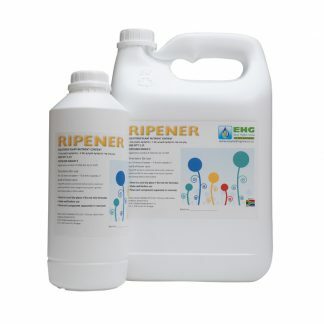 Please note: needs to be used in conjunction with Grow and Bloom to provide all the nutrients your plants require.